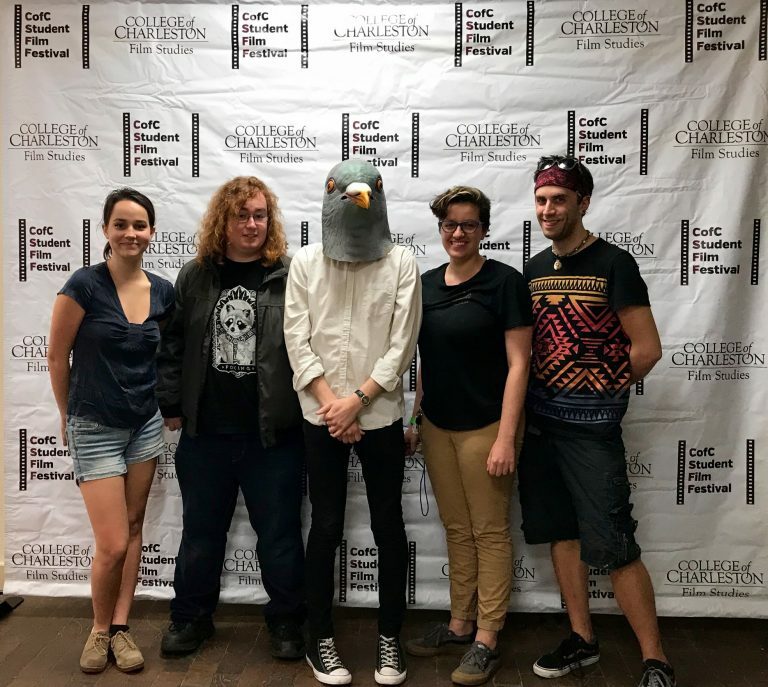 When the College of Charleston’s Film club re-emerged on campus last Fall, it did so with a bang. 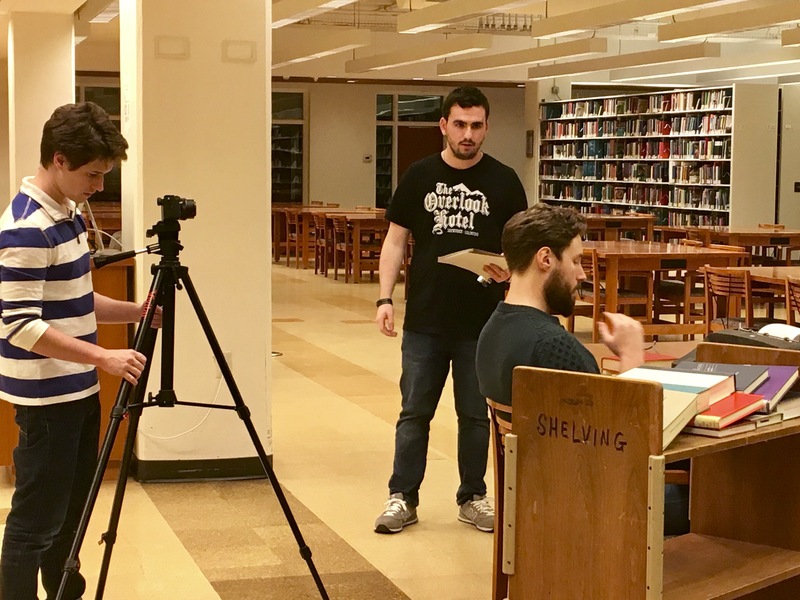 Filming a tribute to Stanley Kubrick’s “The Shining,” Film club students wanted to make a statement that their revival meant they were serious about filmmaking and participating in film festivals. 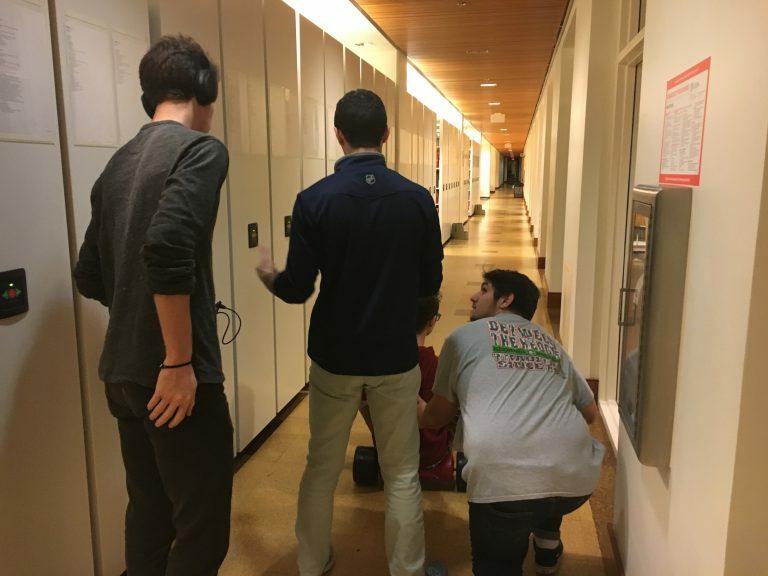 “It was one in the morning and there was about seven of us just in this tight room, hoping that we were going to get the shot of an ax breaking down a door,” said Daniel Colella, president of the revived club. Their film, “The Shelving,” ended up winning honorable mention for Best Student Film through Top Shorts at an online film festival. It was nominated for four student awards – including Best Director and Best Short – at the Brightside Tavern Shorts Film Fest in New Jersey. 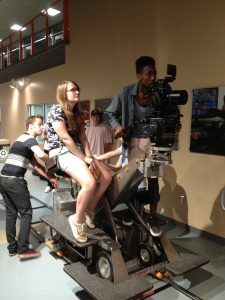 The film’s production and release provided motivation for the student filmmakers and helped to promote filmmaking on a liberal arts campus that does not do so through its curriculum. 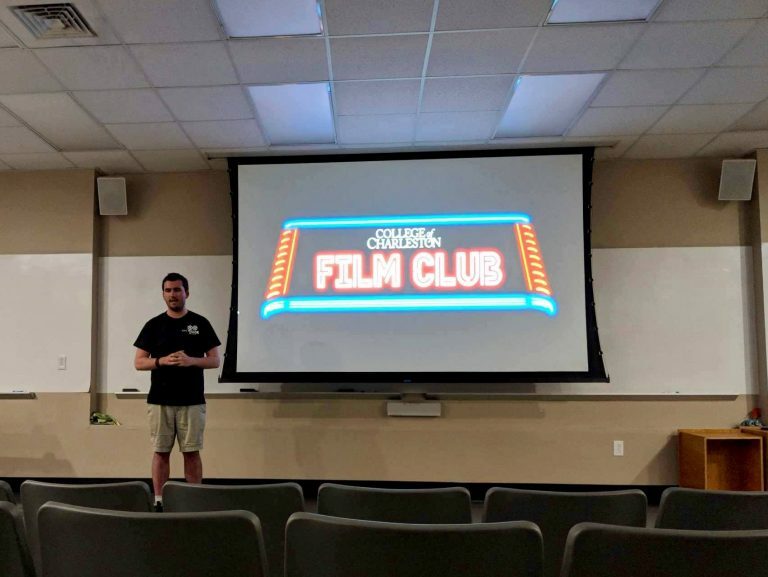 The Film Club, which strives to establish a filmmaking presence and build a community of film lovers and filmmakers at the College, was established in 2014 but dissolved in 2016 because of a lack of leadership. Colella, a sophomore English major and Film studies minor, stepped into the role of president in the Fall of 2017. While on a study abroad in Ireland, English professor and co-advisor Colleen Glenn mentioned that the Film club was seeking leadership. A natural leader, Colella readily agreed to helm the club and re-establish its presence on campus. 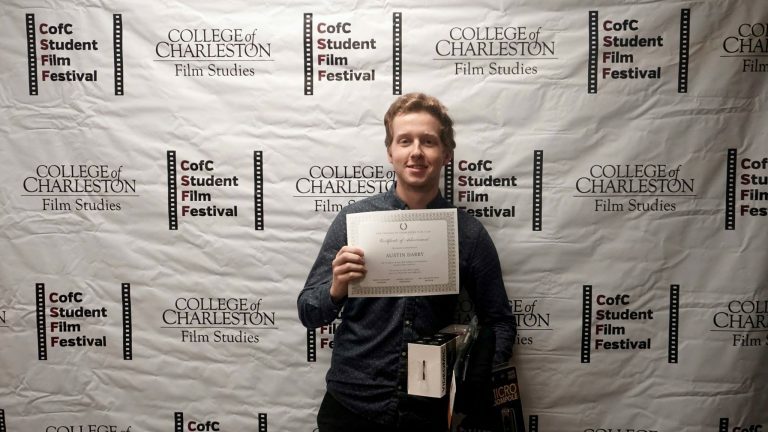 Since its revival, the club has been successful in resurrecting the Student Film Festival and building a companionship and partnership with Trident Technical College and their film production program. 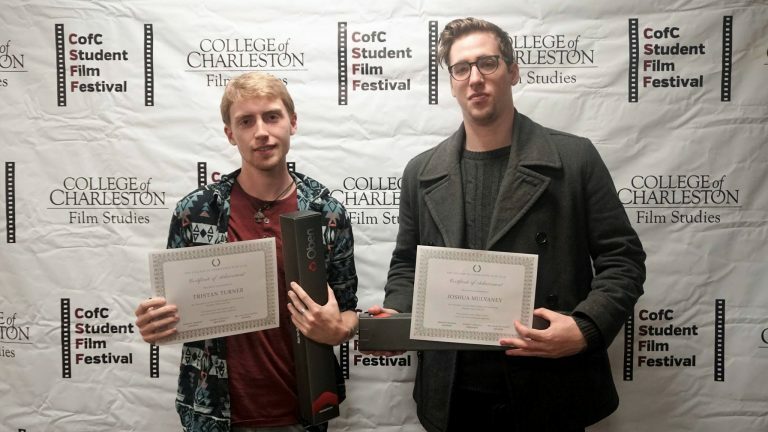 “There’s nothing at the College of Charleston associated with filmmaking other than a screenwriting course, and that’s in the theatre department. So filmmaking is pretty much non-existent at the College of Charleston campus,” Colella said. That is what makes the Film Club unique – students who are excited and passionate about making films. The club welcomes any student interested in and appreciative of movies and student-made projects. Members watch, discuss, write and produce films as well as screen prominent and student-made films, such as at the Student Film Festival. When a film is being made, the roles of director, cinematographer, editor and actor can change. 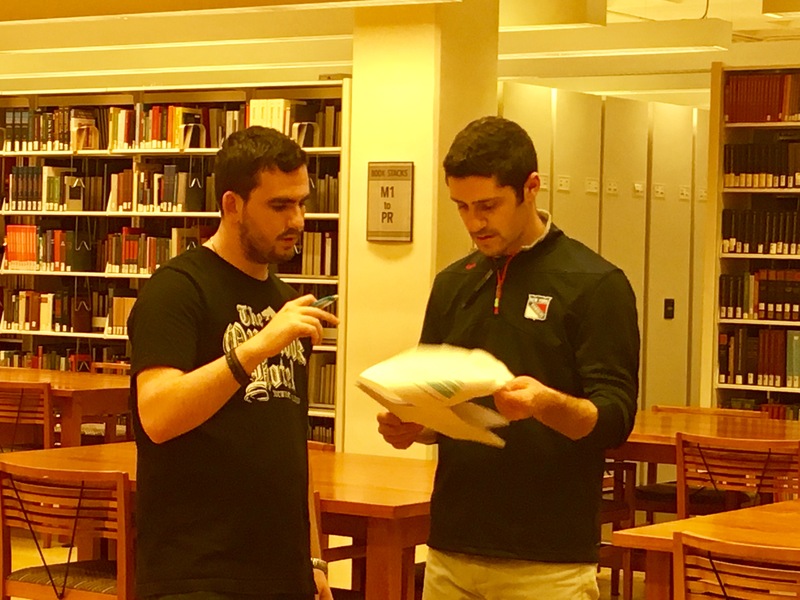 Students are able to attend screenwriting workshops with adjunct professor and co-advisor Rodney Rodgers, who has had years of experience in the theatre and film industry – “one of my favorite things,” said Colella. 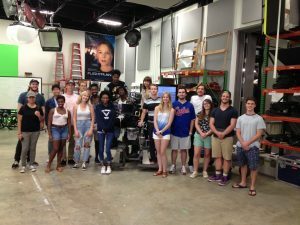 And the CofC students are given the chance to learn more about film production and obtain hands-on experience with equipment they normally would not have access to through Trident Technical College’s free filmmaking workshop. 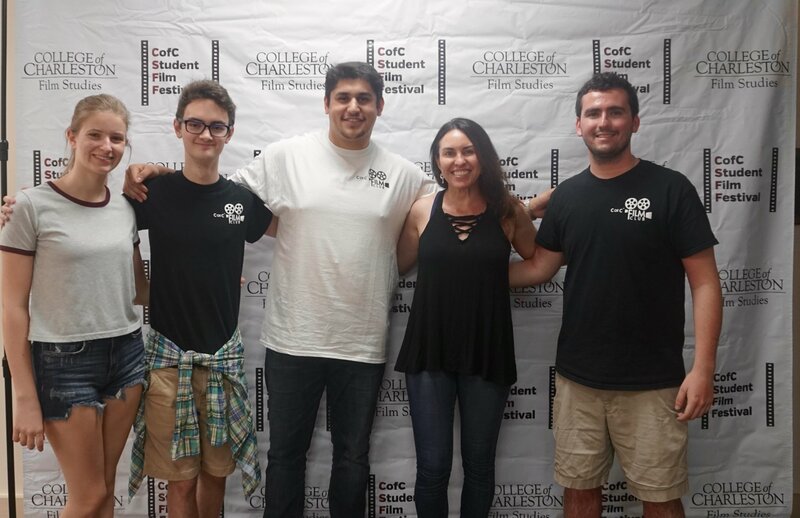 Prior to the organization’s disbanding, the Student Film Festival was one of the longest-running film festivals in the Charleston area. That is why he hoped to bring it back with a bang. According to Colella, the 15 submissions at this year’s festival in April were a lot more diverse compared to the three at the last festival in 2015. There were narrative short films, like “The Shelving,” but “there’s also like documentary-style videos, music videos, dance films,” he said. 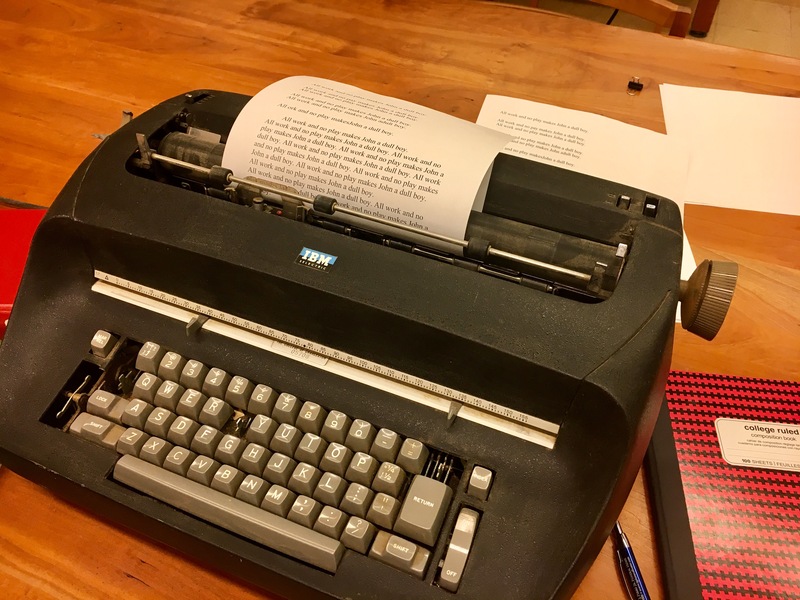 “There’s just a wide variety of genres which I’m pretty happy about because, you know, that way, it’s showing a diversity of different content through the film festival.” For Colella, the club still has work to do – starting with a screenwriting competition in the Fall. Students from any major interested in writing will be encouraged to write a script and submit it to a judging panel. The Film club will then produce the winning script, and the film will be included in the Student Film Festival in the spring. Colella hopes to one day see a film major established at CofC – bridging Trident’s film production program with the College’s film studies program. Many thanks to Mariam Bello-Ogunu who interviewed Daniel Colella and produced this feature story. 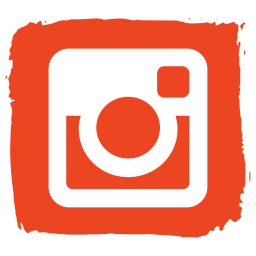 You can find out how to get involved in Film Studies at the College of Charleston on Facebook, Instagram, and YouTube.